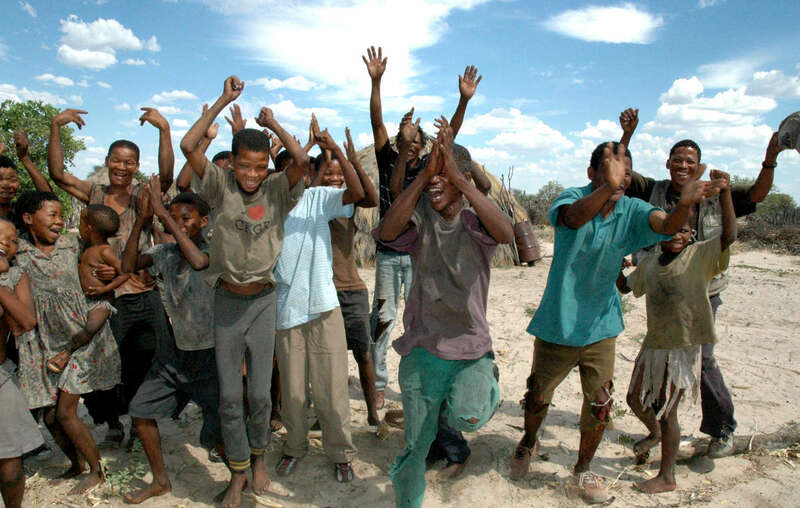 Bushmen celebrating their landmark legal victory in 2006. For ten years Botswanas government has refused to uphold the court ruling. 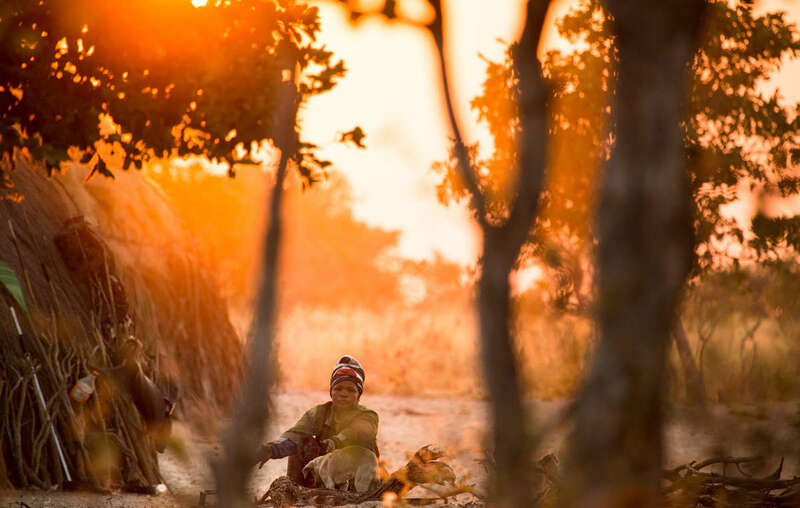 On this day 10 years ago , the Central Kalahari Bushmen won an unprecedented legal victory which today is still being flouted by the Botswana government. The Bushmen have been dependent on and managed their environments for millennia. Today they are accused of “poaching” because they hunt to feed their families. Ten years on, Botswana has imposed a country-wide hunting ban and promoted the shooting of “poachers” on sight. In August, a group of Bushmen who were hunting antelope to feed their families were shot at from a police helicopter. In a situation that has been compared to apartheid South Africa, the government is also forcing the majority of Bushmen to apply for monthly permits to enter their land. 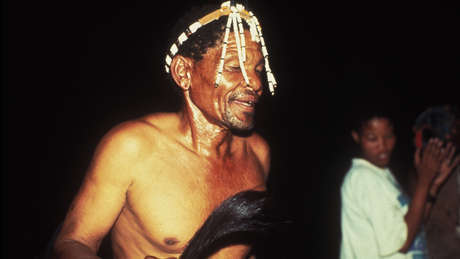 Many Bushmen are concerned that, once the current generation has passed away, they will be shut out of their land forever.